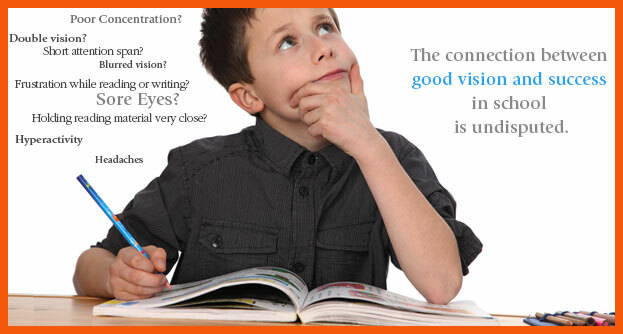 If your child is not succeeding in school, ruling out vision problems should be one of your first steps. 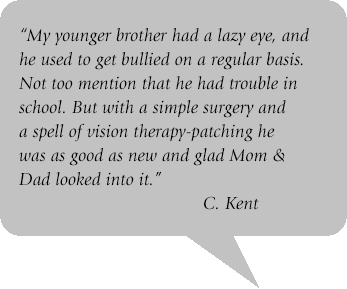 Our eye doctor in Santa Ana, CA have the skills and expertise to identify if a vision problem is interfering with your child’s ability to access information and participate fully in school and in after-school activities. 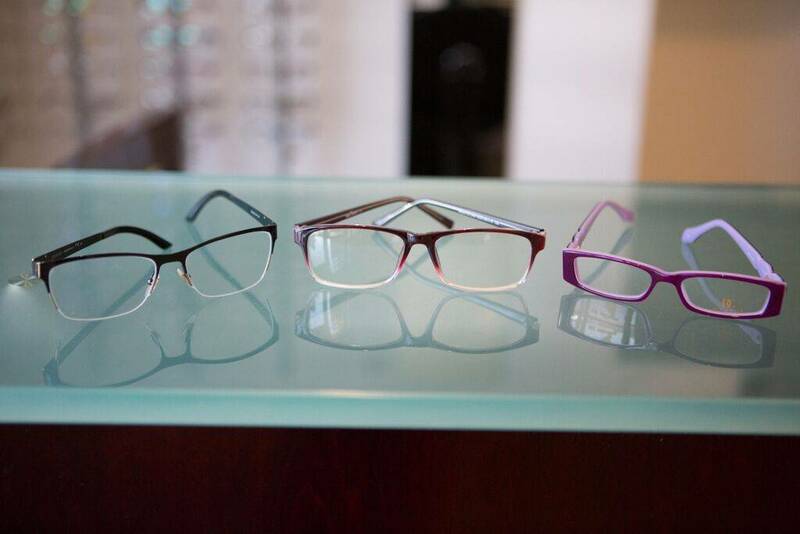 Having your student’s eyes checked at our optometry practice in Santa Ana, CA is fast, easy and can relieve a lot of worry and guess work as you help to have him succeed in school.